Fence Cleaning, Refinishing & Staining Services. Repairs & Restoration. Omaha, NE. The Fence Pros! When spending time with family and friends in the privacy of your fenced back yard, your fence literally surrounds you. Unfortunately, many fences are left unfinished and unprotected. The effects of the sun and our harsh Nebraska weather, can damage, warp, loosen and begin to rot your fence away. Let Scott's Painting & Staining Inc. protect your investment and keep it looking its best for years to come with fence maintenance and protection. 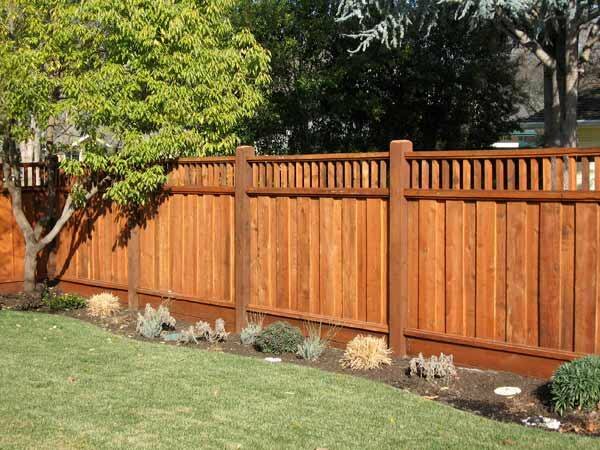 Specializing in Cedar Fence Staining Services, Maintenance, Restoration & Repairs.